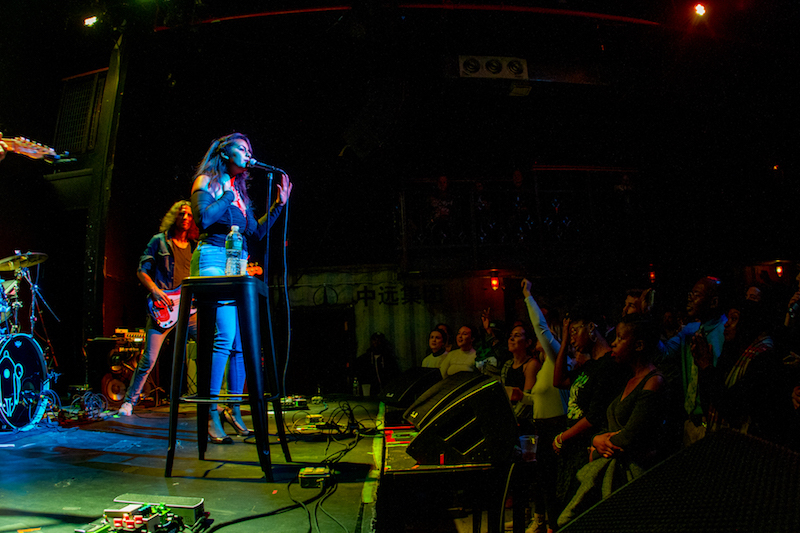 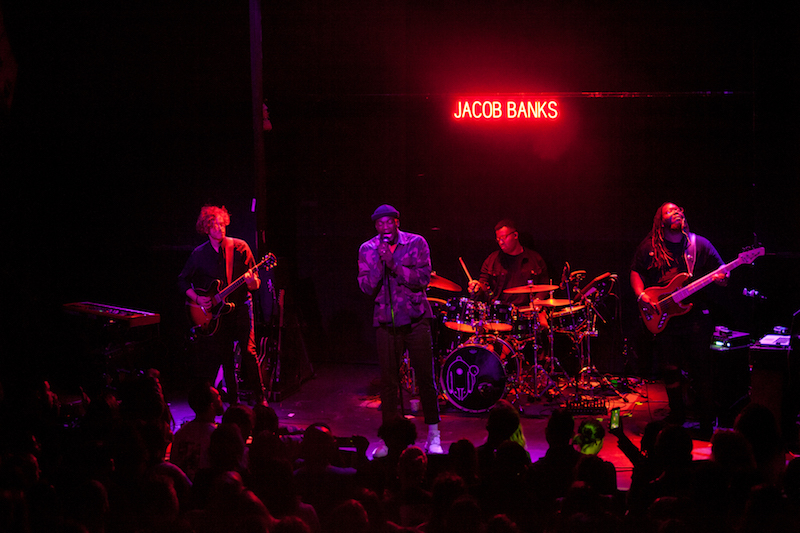 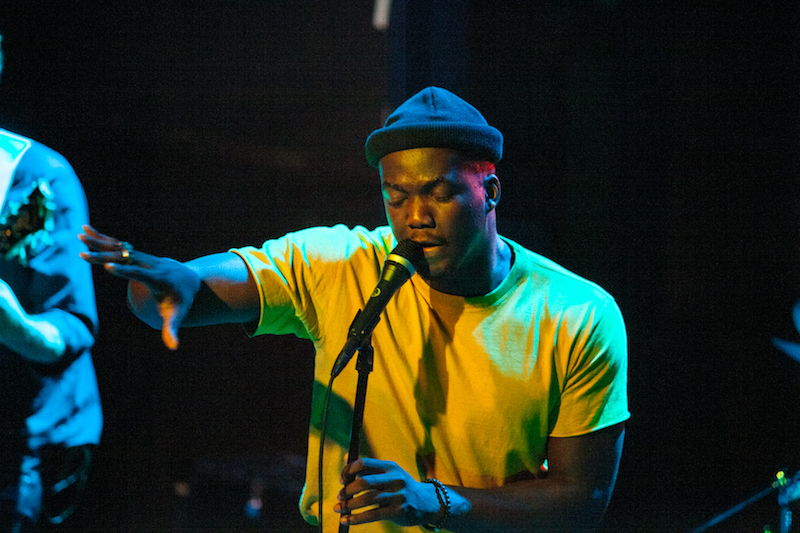 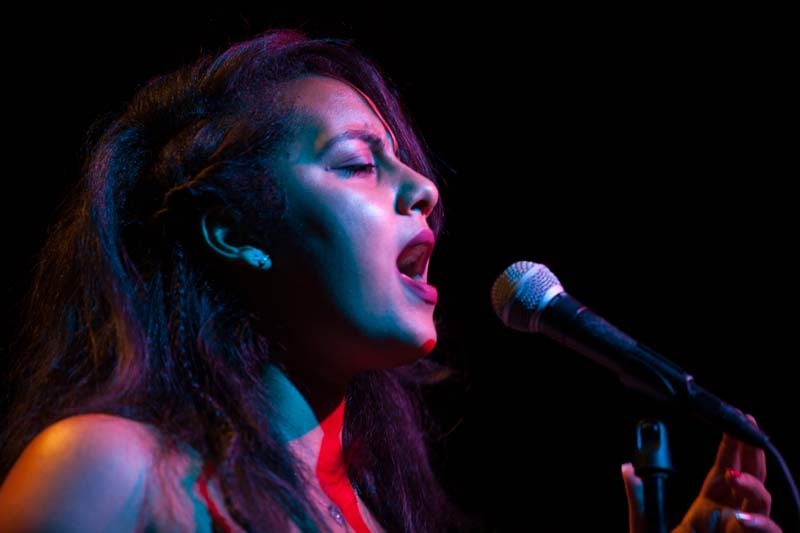 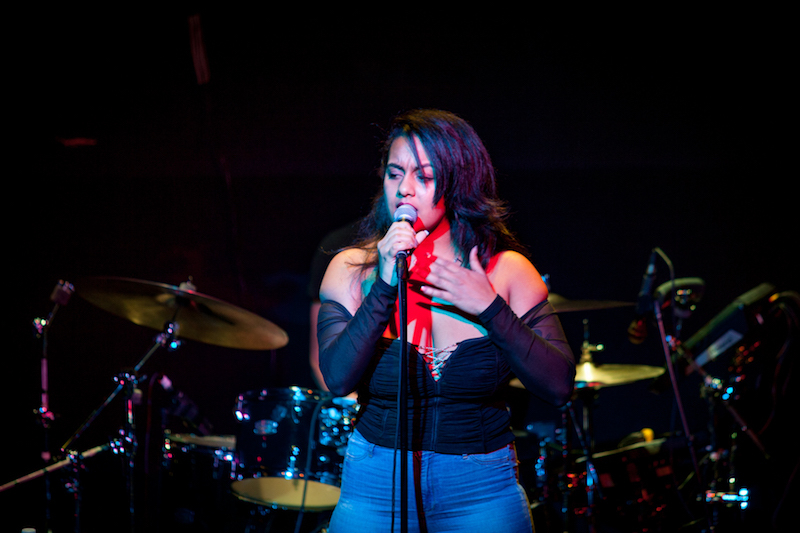 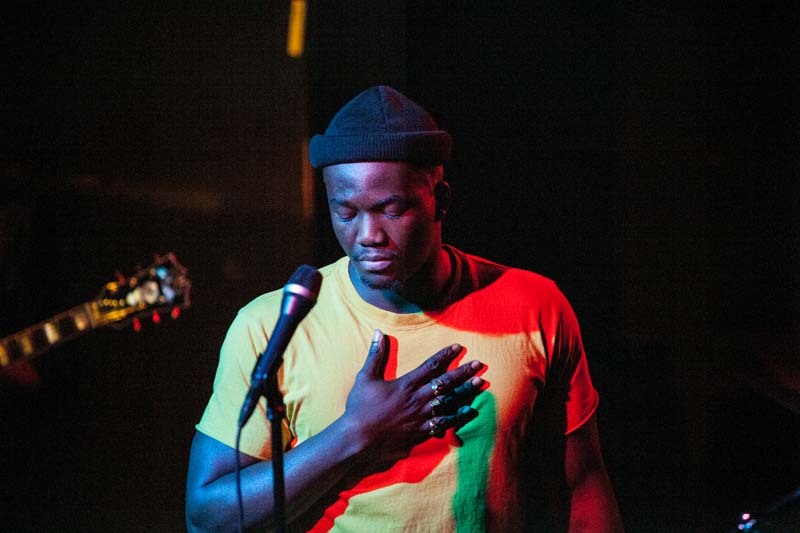 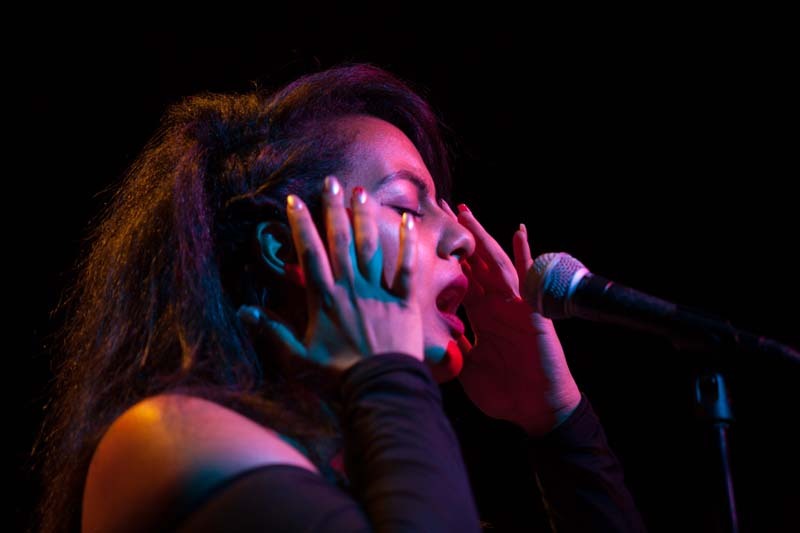 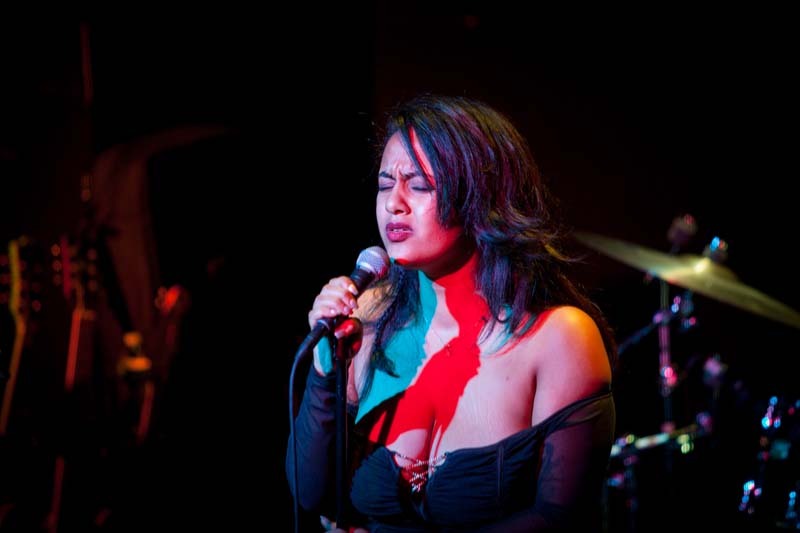 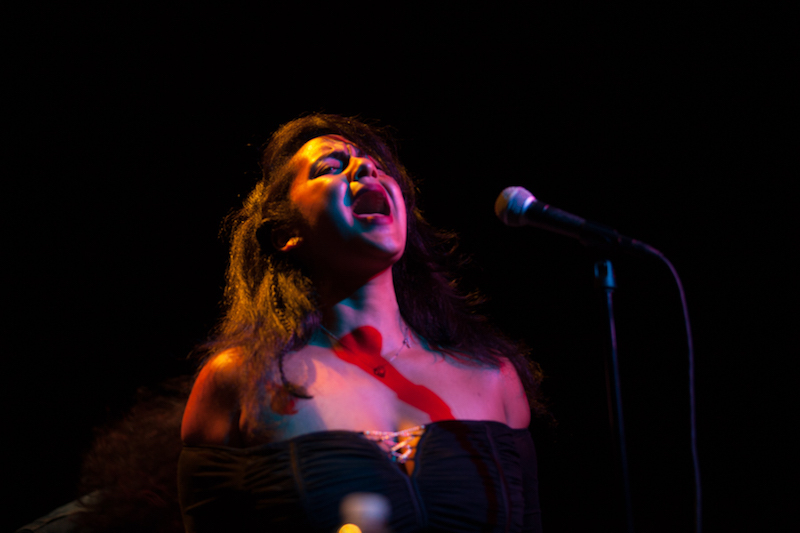 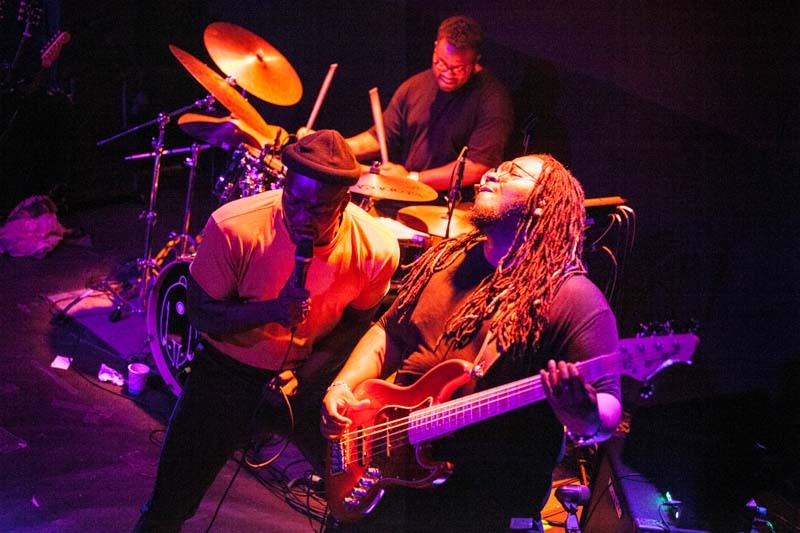 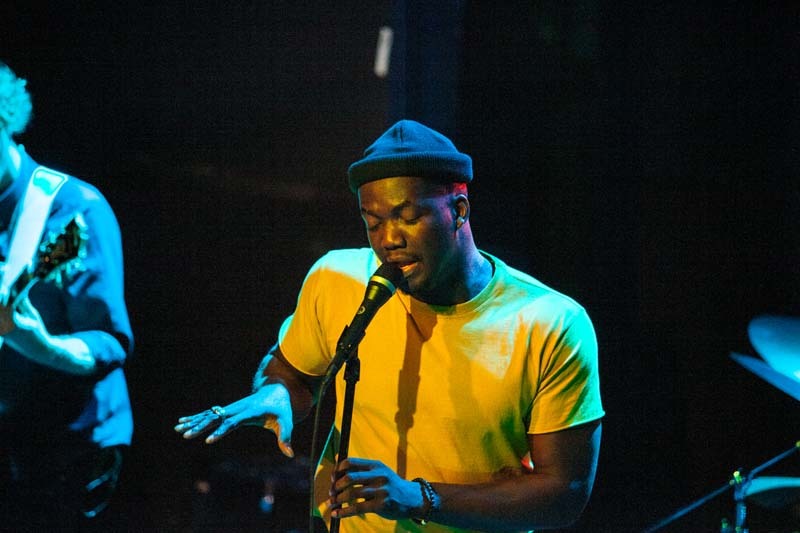 Masterful powerhouse vocals were on display at Rough Trade NYC last night, where both Bibi Bourelly and Jacob Banks took to the stage. 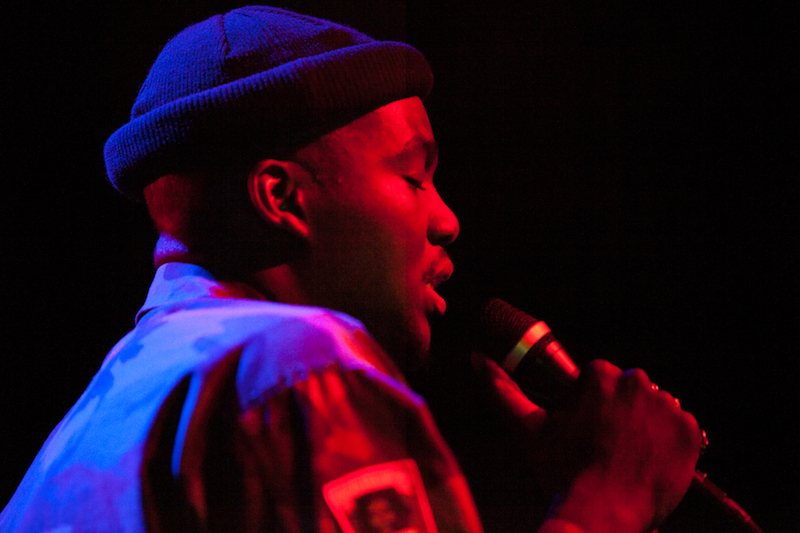 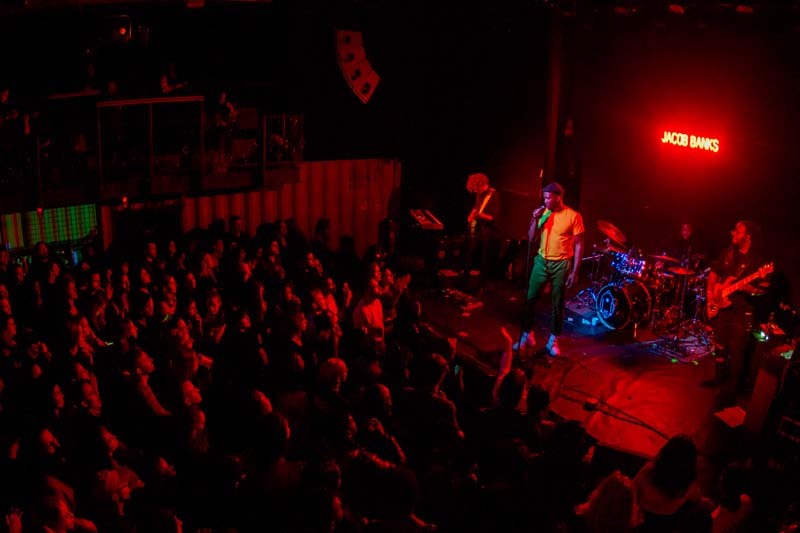 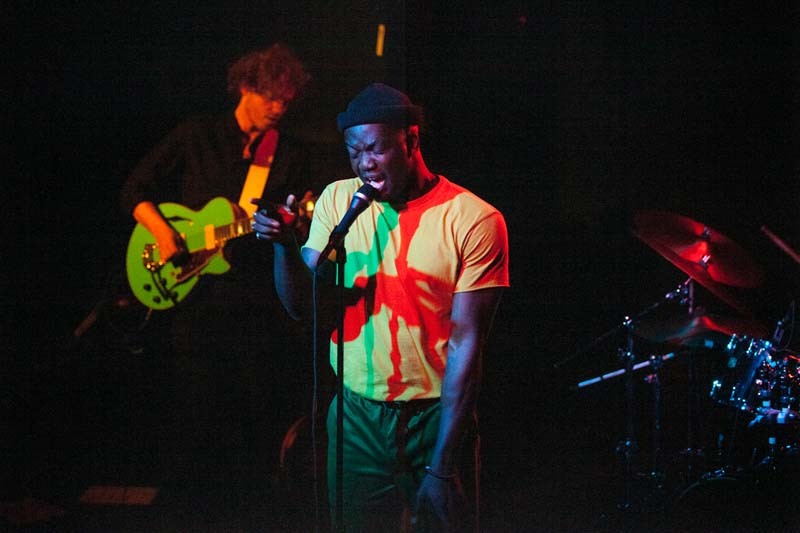 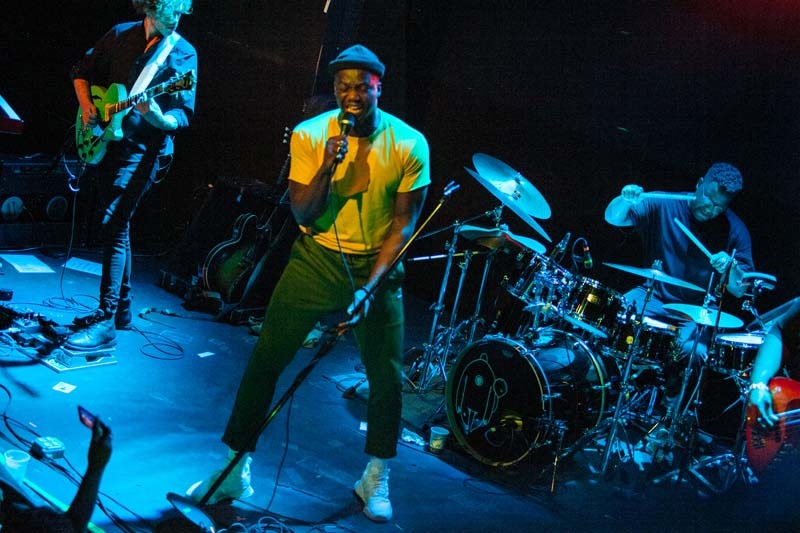 The sold out show saw a headlining performance from the English artist, whose name has been popping up everywhere since releasing his third EP, The Boy Who Cried Freedom, earlier this year. 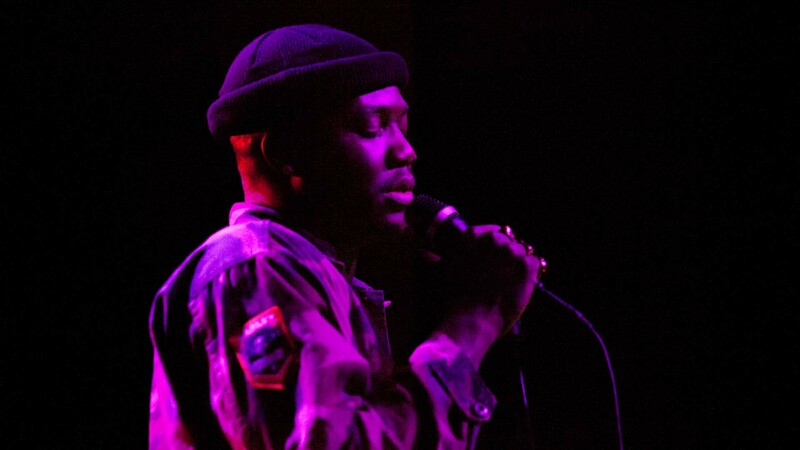 After treating concertgoers to gems off the album such as "Unholy War" and "Chainsmoking", the singer-songwriter blessed us with a few new tracks, and we can be the first to tell you they were good—really, really good. 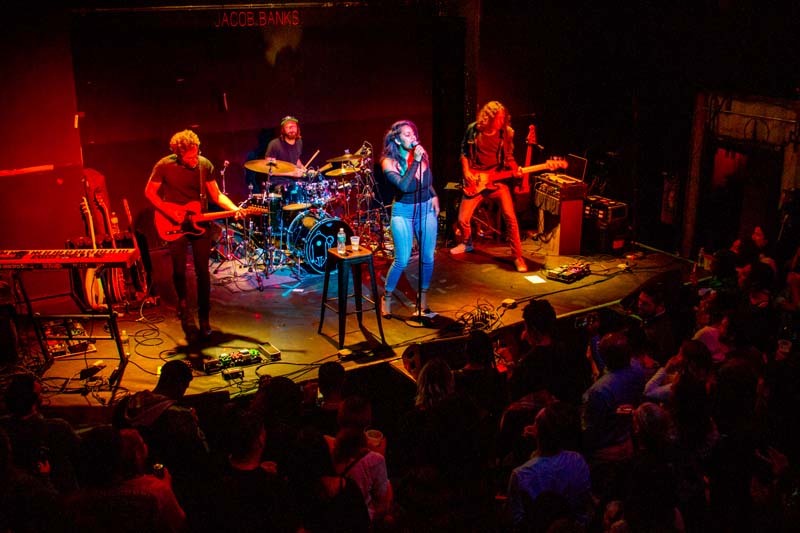 Check out photos from the show below, then make sure to Track both artists on Bandsintown to stay up-to-date with all their touring news!